Adults can row evenings and weekends at MBRC. It's a great workout and a nice group of people. Our members come from a range of backgrounds. 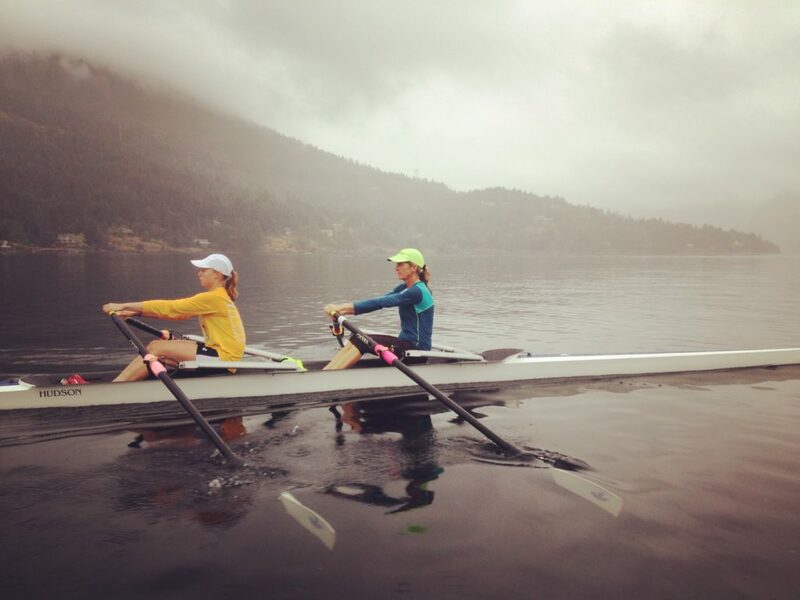 While some have had high-level, elite rowing experience, there are more members who learned to row right here - as adults. The diversity of our group is what makes it special. There is a lot of knowledge and skill to support our new rowers. You'll find adult rowers all over the world rowing into their 80's. It's never too late to become a rower!